How Far Will A Writer Go . . . 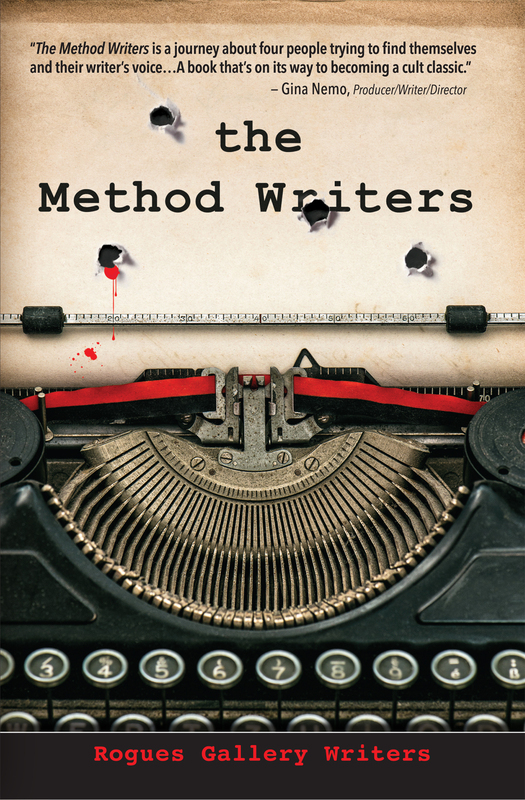 The Method Writers paperback is now available for pre-order at Amazon, Barnes & Noble, and others soon to follow. 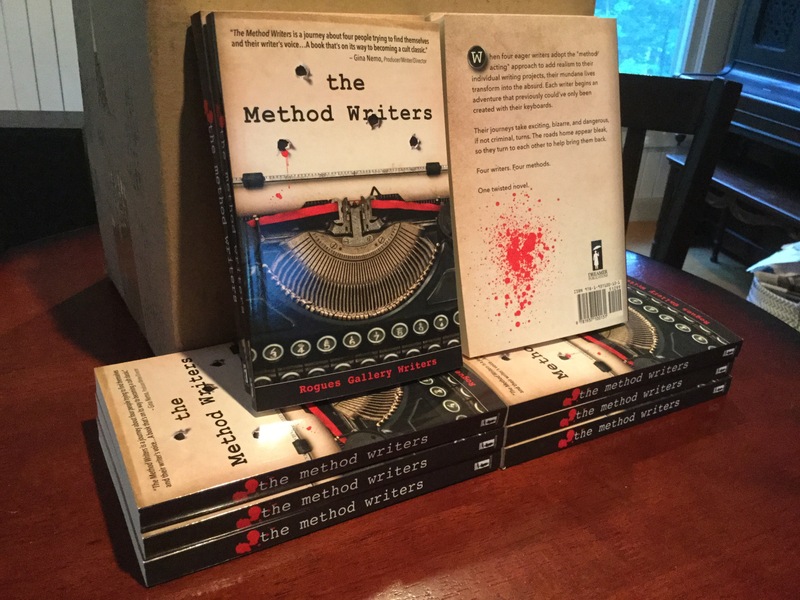 This weekend we aim to stand up our book launch page, methodwriters.com, which is currently pointing to our blog. The new site will be a responsive book launch page, which will include the option to download the first six chapters as an ebook sample. We’ve all worked very hard on this paperback edition and are extremely proud of it. Thanks to our family, friends, and fans for all of your love and support; past, present, and future. This entry was posted on Thursday, July 7th, 2016 at 8:03 am	and tagged with book launch, Bridget Callaghan, fiction, group novel, Jeff Swesky, Michael Ray King, Nancy Quatrano, paperback release, publication, release date, Rogues Gallery Writers, The Method Writers and posted in Announcement, Rogue Events. You can follow any responses to this entry through the RSS 2.0 feed.